“Paris … is a world meant for the walker alone, for only the pace of strolling can take in all the rich detail.” Edmund White, author of ‘The Flaneur’. 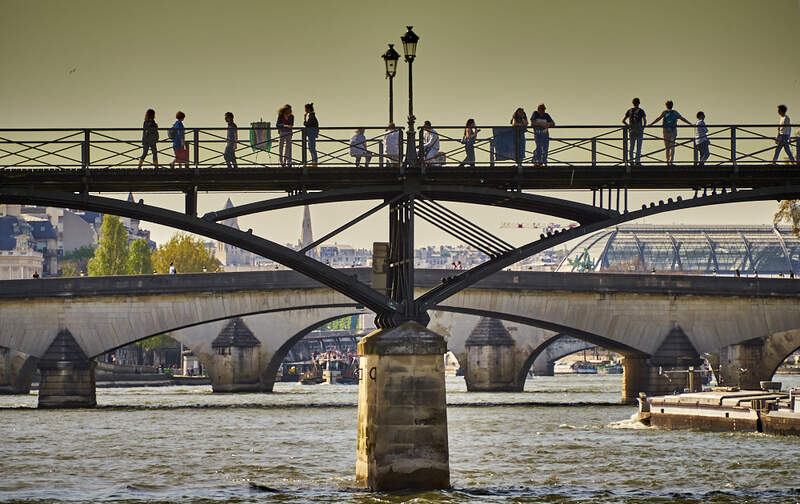 It’s a bit of a stroll both through some of the busier areas as well as lesser known (or from a tourist point of view less popular) areas and streets of Paris. Shot entirely on an Olympus Pen F over the course of a few days in April 2017.